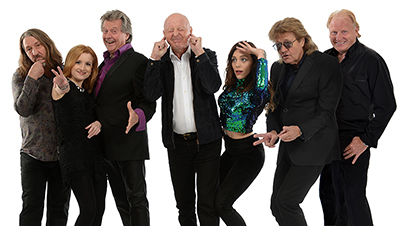 So it's Sunday night (or as tonight's act tells us - as it's a bank holiday weekend - let's treat it as a Saturday...), and we're on a trip to Stourbridge Town Hall, one of Dudley Borough Hall's venues, to see an award winning comic. 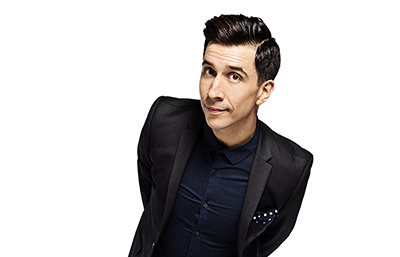 Welcome tonight to the mad, crazy, fast-paced, million mile an hour world that is comedian Russell Kane. 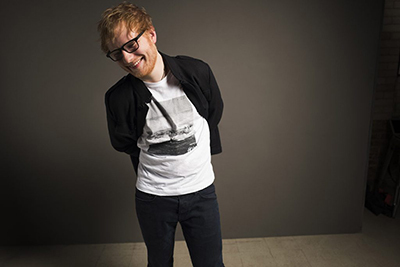 Returning to Birmingham for the first time after headlining Fusion festival two years ago, it was no surprise that the Barclaycard Arena was filled to the rafters, the 15,000 crowd sold out within less than a hour of going on sale and on the second night of his Birmingham leg chart sensation Ed Sheeran didn’t disappoint. 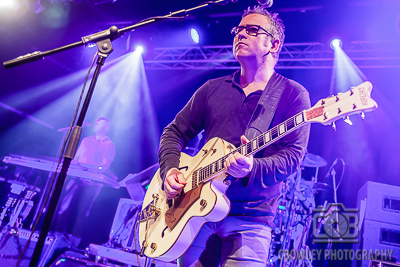 Tonight we are heading to Rock City in Nottingham for the first time ever, to see a six piece Irish Folk Rock formed in 1986, though with only two of the remaining members Leo Moran and Davy Carton, tonight's gig with The Saw Doctors made for an interesting night! 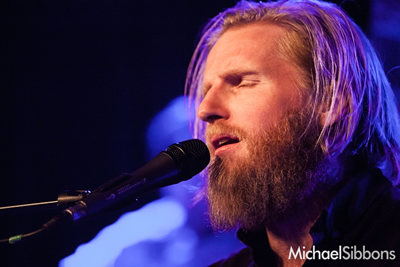 With the weather feeling like the Spring was turning back into Autumn I took the train into London for the sell out launch of Tom Hickox's new album; Monsters In The Deep. 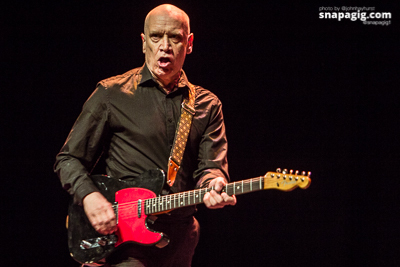 Wilko Johnson arrives for the last night of his tour in York, proving he’s definitely not dead yet! 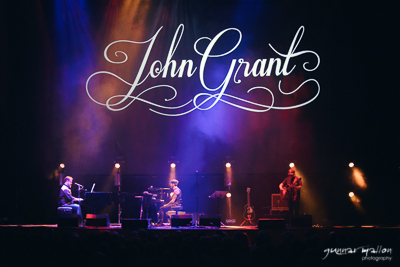 There is an overwhelming simplicity to this, a 3 piece band, playing classic R&B tunes for an hour and a half with no backdrop (just a black curtain), no huge light show or need to occupy the whole of the stage. It’s breathtakingly perfect, a stripped back no nonsense honest showcase of what old school rock and roll music should feel like. 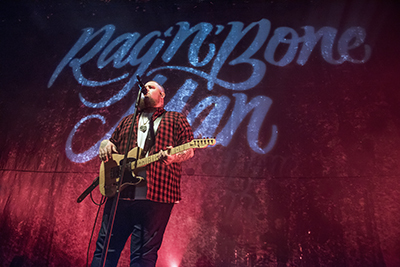 Born Rory Graham, Rag N Bone Man exploded onto the scene in 2016 with his single 'Human', which was only kept off the top spot of the UK charts by a brace of Ed Sheeran tunes. 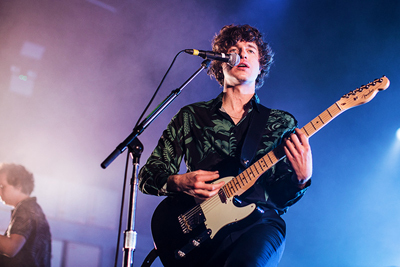 His rise from Sussex care worker to double Brit Award winning artist is testament to years of hard work and commitment, making and performing music from the age of 15 under various guises. 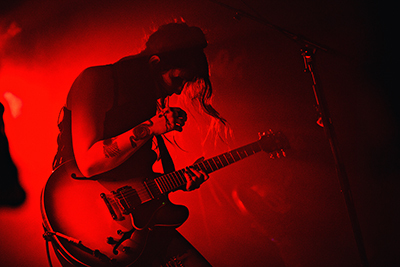 Warming up in the UK, Chelsea Wolfe added a few European shows around her performances at Roadburn, Hellfest, Dudefest, Smoke the Fuzz Festival, and Sideways Festival. 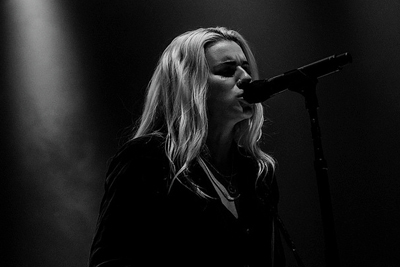 Not one to complain about seeing Chelsea again, we went onto the 3rd show of the short tour in Manchester, which has the most about of homeless people in the space of 2 blocks I've ever seen... Very sad. 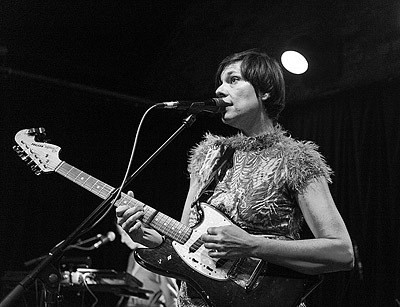 Stereolab, the ‘avant-pop’ band formed by Laetitia Sadier and Tim Gane back in 1990, have been on hiatus since 2009, since when Laetitia has embarked on a solo career. Last month saw the release of ‘Finding Me Finding You’, the first album released as Laetitia Sadier Source Ensemble. Speaking on Marc Riley’s 6 Music programme last week, Laetitia indicated that, as she was working long-term with a trusty group of accomplished musicians, she felt she should release an album under a collective band moniker. So the current tour is a band outing promoting the new Source Ensemble album. 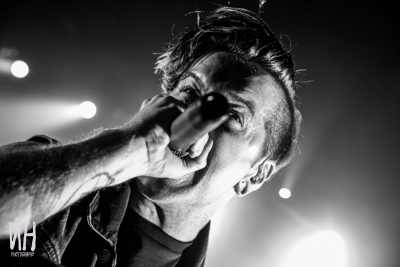 Bury Tomorrow formed back in 2006 and have released four studio albums; touring across UK/Europe with bands such as Architects, Parkway Drive and Beartooth. 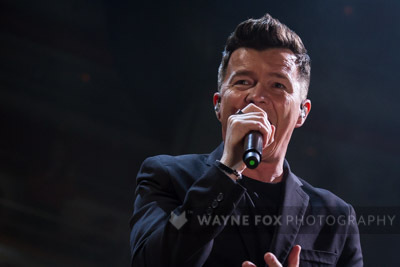 Extensive touring of the UK, strong live performances and Dani's close relationship with the fans has given them a loyal fanbase.